Welcome to the Ian Ridsdale Golf website. Ian is a PGA Advanced Professional and Titleist Brand Ambassador with over 20 years experience and has been based at Wrag Barn Golf Club for the past 8 years. Ian hopes that all the information you may be looking for can be found within this website. He provides a well stocked golf shop, a variety of custom fitting options, and competitively priced golf tuition for all your golfing requirements. Experience an indoor lesson like no other. Improve your game with expert tuition. 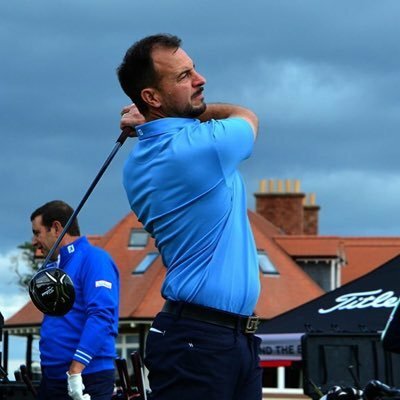 Ian is a PGA Advanced Professional with over 20 years of experience and holds the Level 3 Coaching Certificate and is Class AAT Qualified. © Copyright 2017 Ian Ridsdale Golf. All Rights Reserved.